This new episode sees the girls and Mark journey through the letter C on their geek odyssey. 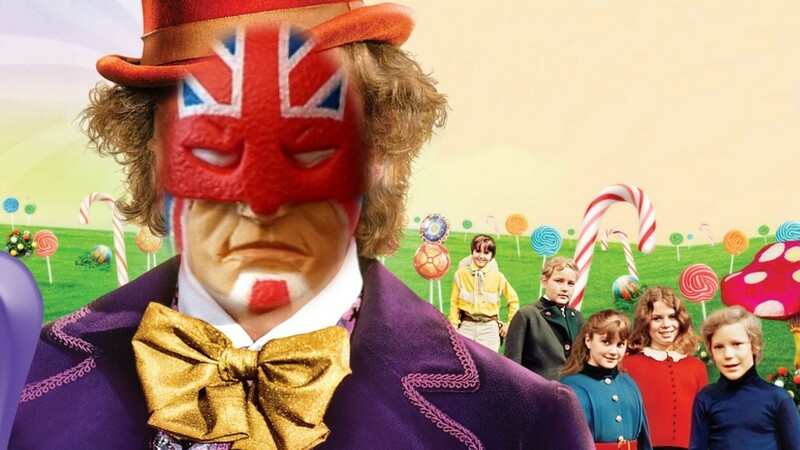 Hear Katherine Chatter about Charlie and the Chocolate Factory, Charlotte converse on Roald Dahl, 100 years after his birth, while Mark confuses them with Captain Britain. It is a cacophony of charming curiosities. We also promote Short Box Showcase, Dave’s Daredevil podcast and Amazing Spider-man Classics .